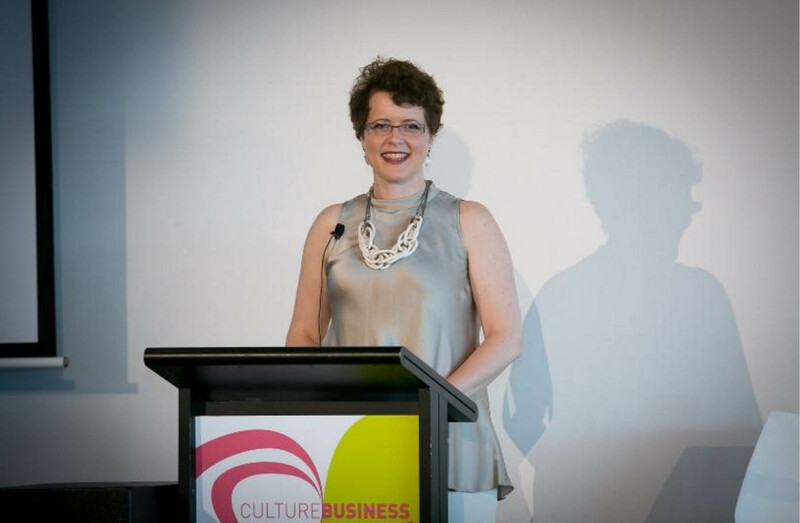 DUNCH founder Emma Dunch traveled to her home town of Sydney, Australia as a key note speaker on “The Art of Fundraising” at the Culture Business Sydney 2016 Conference. She spoke on “Utilizing User-Generated and Online Content to Drive Donor Engagement,” using digital fundraising appeals from New York’s Public Theater, Dance/NYC, Jazz at Lincoln Center and New York Theatre Workshop, among others. Every cultural organization needs a robust fundraising portal on its website. Every cultural organization needs online fundraising videos that are discoverable in digital channels, including on its website and YouTube. Every cultural organizations needs Google search results that are optimized to show not only the “Buy Tickets” link, but also the “Support Us” page. Every cultural organization should ensure that donation opportunities are seamlessly integrated across every online purchase transaction, and absolutely in conjunction with any programming that is offered free.